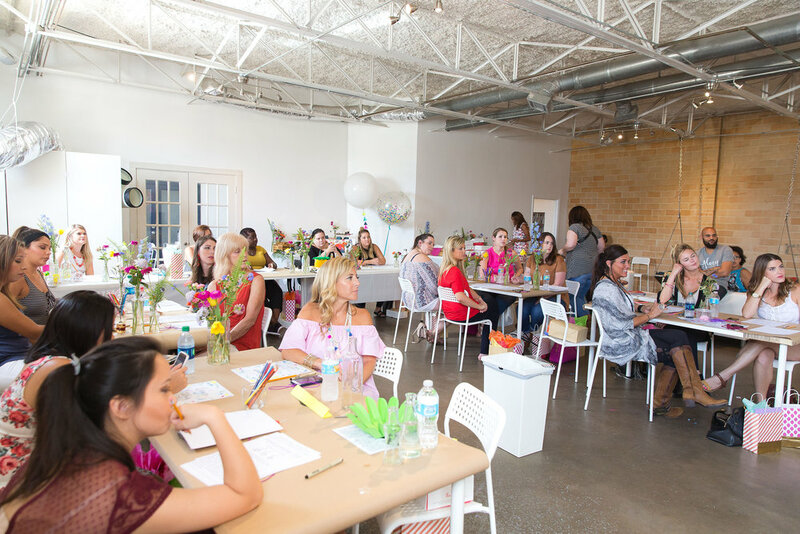 The Toast & Twirl is an intimate & inspiring workshop focused towards creatives who desire to revitalize their business, acquire a new skill or enjoy a beautiful “crafter-noon”. 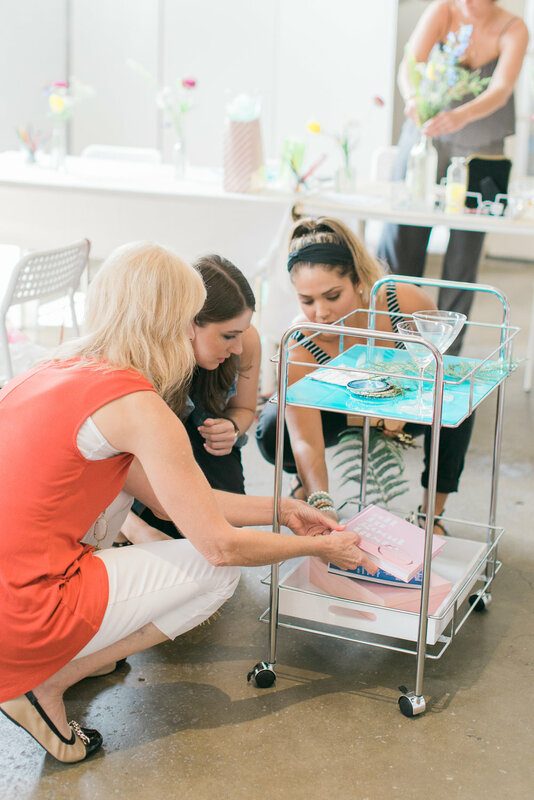 This workshop was designed to inspire attendees to create authentic content that showcases the passion and value you place upon your business, brand and beautiful things. Local industry professionals guided creatives through an afternoon of interactive “learning” so they walkedaway with a fresh outlook and confidence on the amazing things they can do and fine-tune their niche in this creative world. May is upon us and I am so excited for the start of the summer. What a way to kick it off with a “nacho average” (caught that?) Cinco de Mayo celebration. I had the pleasure of creating this festive tablescape and collaborating with three awesome creatives! Look closely and you will see these adorable gold dipped maracas created by Amy of theglitterinmytea. How fun! I used them as name place cards but what a great favor for each guests to rattle throughout the night then take home. 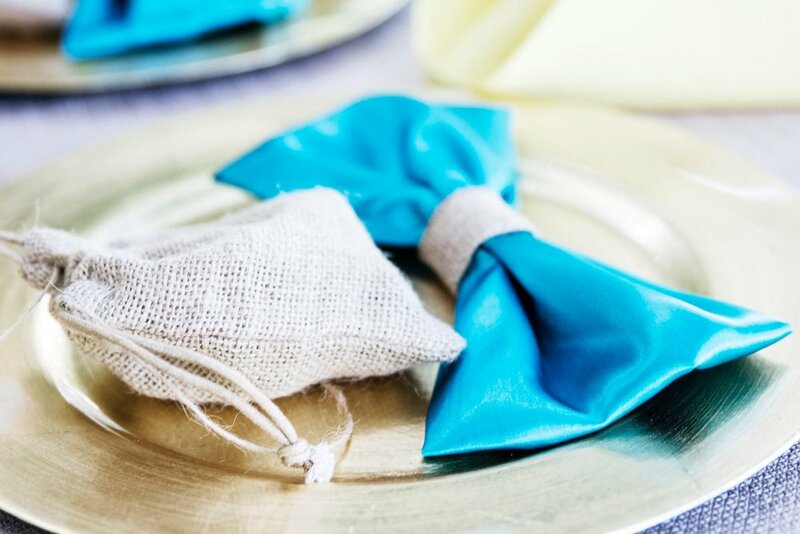 But wait..sometimes these little favors are too cute to giveaway. These babies are not only pretty but practical! Write a name or your favorite phrase, the maraca is colored chalkboard so that means creative freedom. Talk about a win win! I know what you’re next question is…flower wall? Yes..it’s gorgeous isn’t it! Kourtnie from Alaan Studios is a pure genius. She pays close attention to detail and each flower has a story of its own. 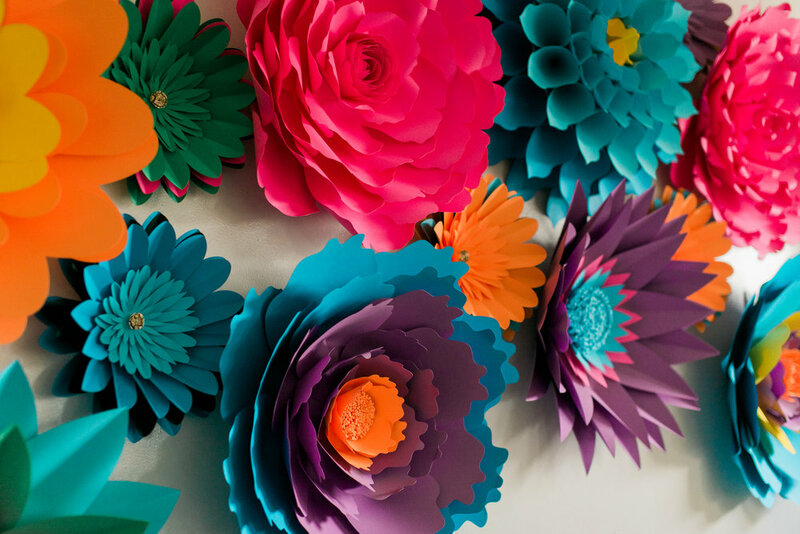 These are the flowers you not only want to take home but hang them up all over your wall! Vases are so overrated, haha! Special thanks to Stacy with Stacy Anderson Photography for capturing this day. She is so much fun to work with and knows how to capture anything and turn it into perfection. Enough chatter…scroll below for the picture show! 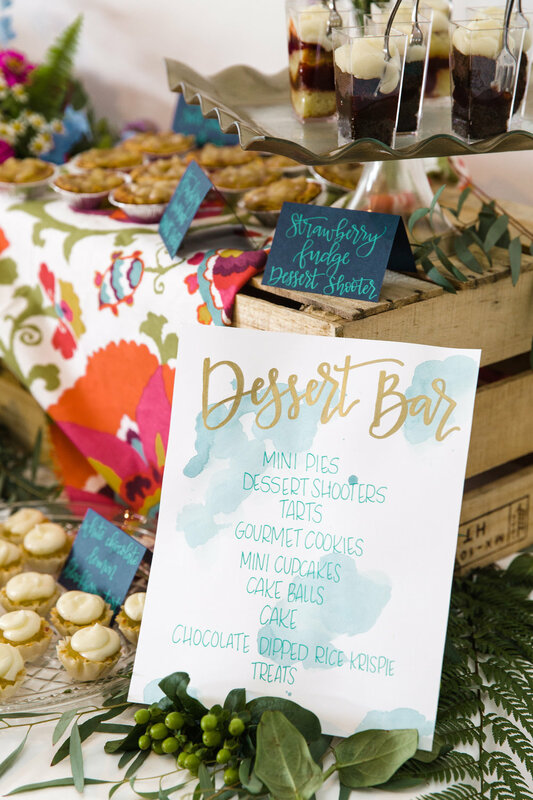 This past summer, I had the pleasure of collaborating with KLK Designs and Senae Photography for a styled wedding shoot. It was so much fun working with these professional ladies but also the guests that showed up for the “wedding”. Take a scroll through the beautiful pictures by Senae Photography.